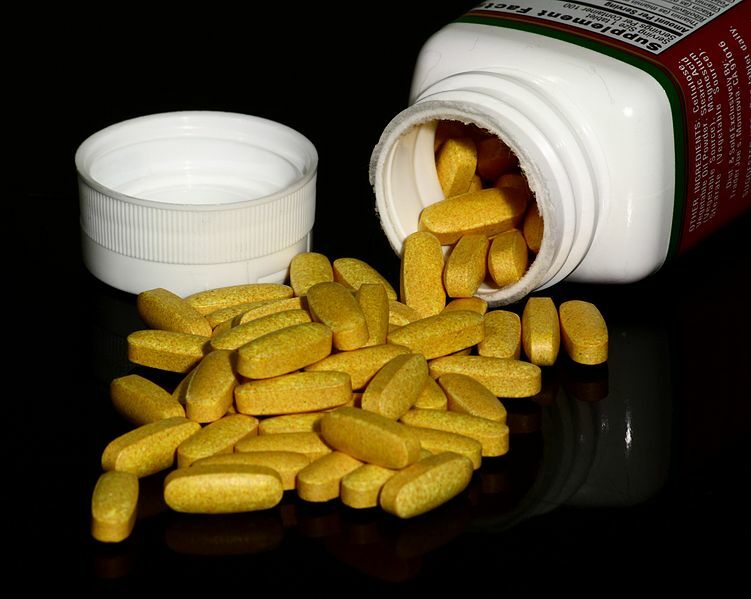 Generally, dietary supplements are products intended to supplement the diet. Therefore, they are also referred to as food supplements. So, there is no significant difference between food supplement and dietary supplement. These types of supplements can be taken by mouth as a tablet, capsule, pill or a liquid. Their main function is to provide a specific nutrient through the diet along with food. Hence, food supplement/dietary supplement may contain vitamins, minerals, fiber, fatty acids or amino acids. Most of the nutrients are essential for life. Food supplement refers to a preparation that is intended to supply a nutrient that is missing from a diet. Therefore, it is another name for a dietary supplement. A dietary supplement is a product taken orally and contains one or more ingredients intended to supplement one’s diet and are not considered food. It can be either an extracted substance from food sources or a synthetic compound. In some countries including the USA and Canada, dietary supplements are a subset of food, which can be regulated accordingly. However, the Food and Drug Administration (FDA) claims that dietary supplements are not intended to “diagnose, treat, cure or prevent any disease,” as done by drugs. However, dietary supplements are supposed to have potential health effects. The main categories of dietary supplements are vitamins, dietary minerals, proteins and amino acids, essential fatty acids, probiotics, bodybuilding supplements, and natural products. Vitamins are micronutrients which play a vital function in the metabolism. Therefore, vitamins or multivitamins are the most used category of dietary supplements. Vitamin A, B vitamins including Thiamine (B1), Riboflavin (B2), Niacin (B3), Pantothenic Acid (B5), Vitamin B6, Biotin (B7), Folate (B9) and Vitamin B12, C, D, E, and K are the main forms of vitamins in supplements. Minerals are exogenous chemical elements required by the body. Carbon, hydrogen, oxygen, and nitrogen are the four essential minerals, but they are ubiquitous in food. Also, sulfur is another essential mineral which comes through sulfur-containing amino acids. 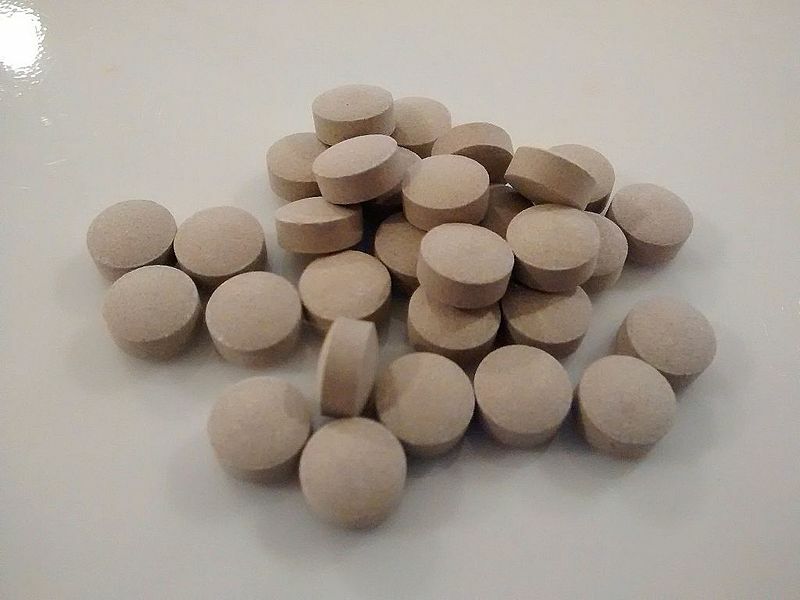 However, other minerals including sodium, potassium, calcium, phosphorus, magnesium, iron, zinc, manganese, copper, iodine, chromium, molybdenum, selenium, and cobalt can be taken as dietary supplements. Proteins are chains of amino acids which perform structural, metabolic, and regulatory functions in the body. People can recover from illnesses and injury with proteins, and some use them for weight loss. Athletes take proteins for strenuous physical activity. Some examples of protein supplements are whey protein, casein protein, egg protein, pea protein, hemp protein, brown rice protein, etc. They provide both essential and non-essential amino acids for the body. Essential fatty acids are a type of fatty acids which cannot be synthesized by the body. Omega-3 fatty acids (alpha-linolenic acid) and omega-6 fatty acids (linoleic acid) are essential to humans. 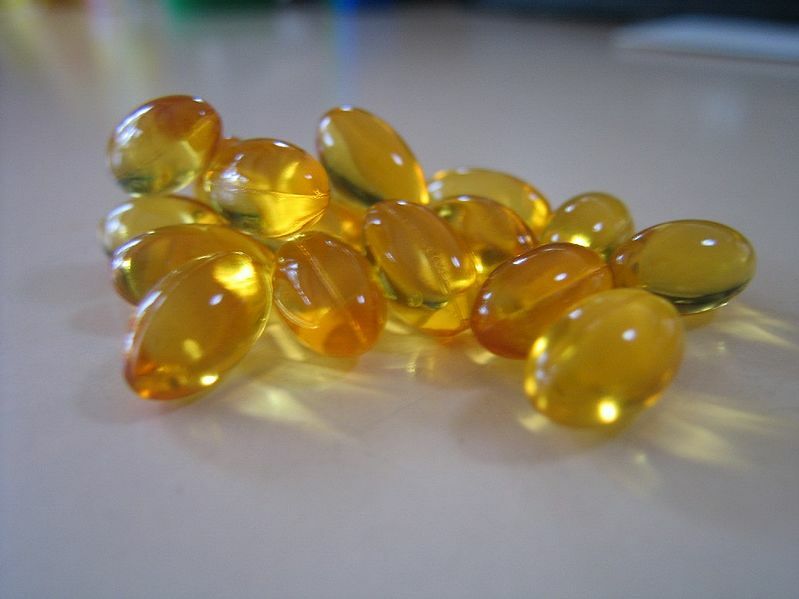 Fish oils such as cod liver oil provide these essential fatty acids when taken as supplements. Probiotics include the intestine microbiota, which aids in the digestion and the health of the gastrointestinal tract. They lower the risk of constipation while improving immune health. Bodybuilding supplements are another type of dietary supplements aiding in bodybuilding, weightlifting, and athletics since they help to increase lean muscle mass. They are important in weight loss as well. High protein drinks, BCAA, glutamine, arginine, essential fatty acids, creatine, and HMB are examples of such supplements. Ginseng, ginkgo, St. John’s wort, curcumin, cranberry, glucosamine, collagen, and resveratrol are some natural products used as dietary supplements in the form of intact source or extracts. Food supplement and dietary supplement provide essential nutrients through the diet. They provide vitamins, dietary minerals, proteins and amino acids, and essential fatty acids. Also, they provide probiotics and bodybuilding supplements. Both are important in treating malnutrition, and they provide potential health effect. There is no significant difference between food supplement and dietary supplement. They are responsible for supplying essential nutrients in the food through the diet. Food supplement is another name for a dietary supplement, which provides essential nutrients to the body including vitamins, dietary vitamins, proteins, amino acids, fatty acids, probiotics, and other bodybuilding supplements. Their main function is to provide these nutrients along with food. Therefore, there is no significant difference between food supplement and dietary supplement.